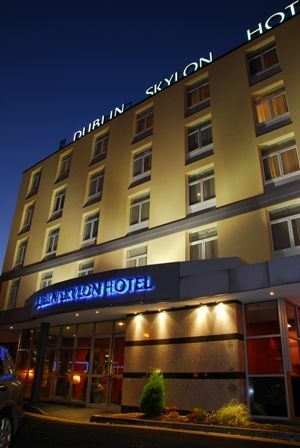 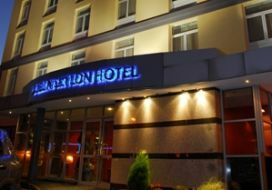 Arrive Dublin port or Dublin airport – ease of access to the Dublin Skylon Hotel. 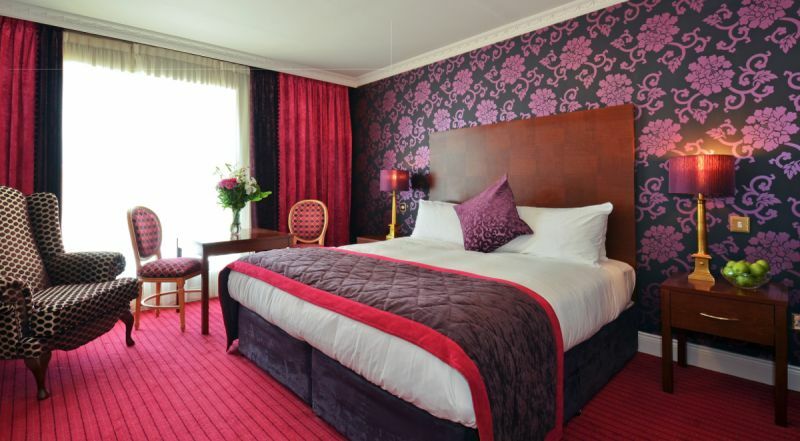 Overnight stay in a lovely room with a 2 course meal. 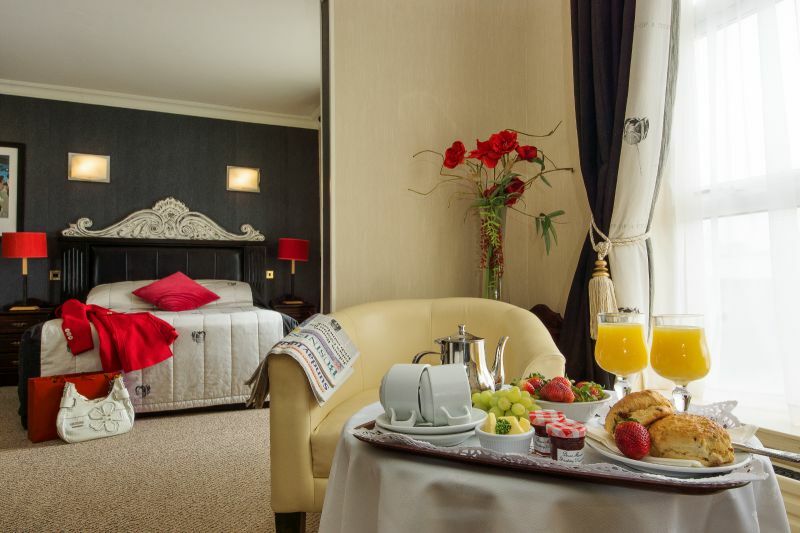 Explore Dublin city. 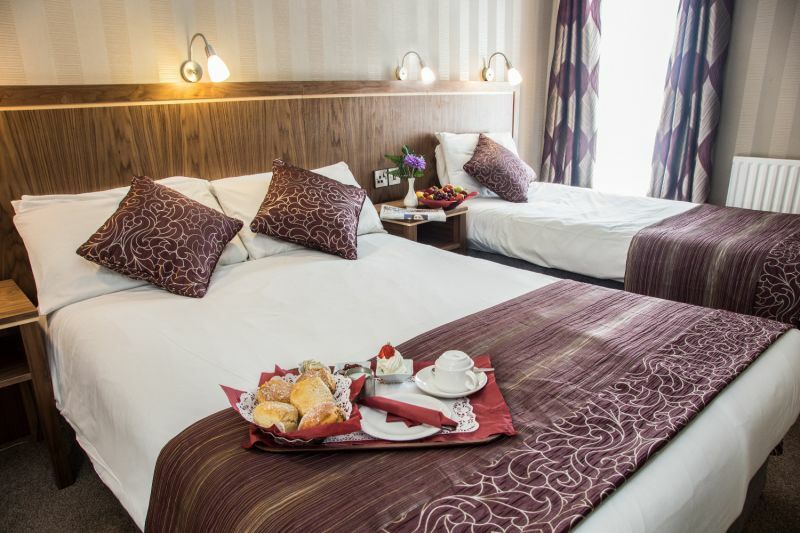 Ease of access from Dublin Skylon Hotel to M50 to set off for the West or Ireland and start the journey of Discovery of the Wild Atlantic Way. 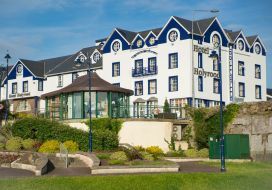 Drive to Galway and then join the beautiful journey from Galway along the rugged coastline to Westport. 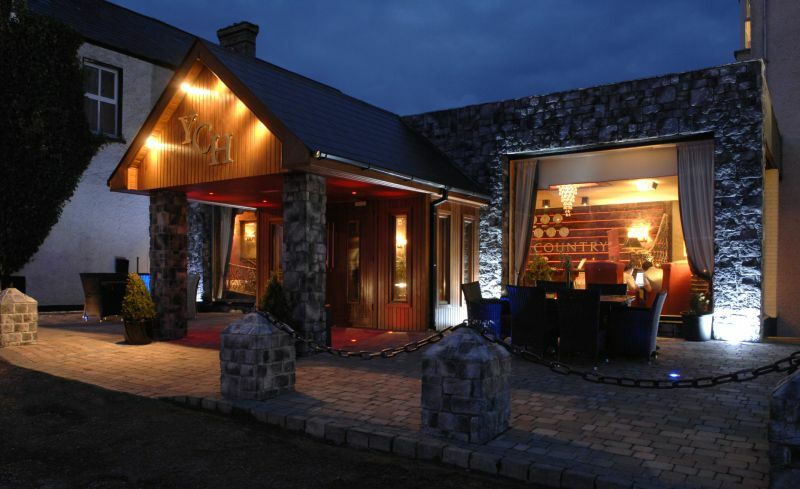 Overnight stay in the Westport Woods Hotel with a 2 course Wild Atlantic Way menu. 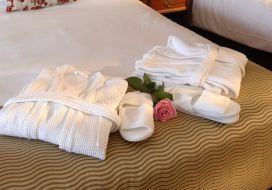 Sleep, unwind in the spa, explore the town, ready for another day of adventure ahead. 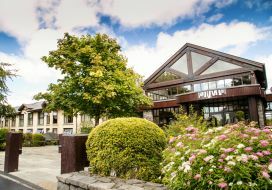 Set off to enjoy the rugged beauty of the next stage of your journey of discovery on the Wild Atlantic Way; pause to surf, walk, kayak, golf or enjoy some local culture or simply potter along absorbing the wonderful landscape, enjoying a day of letting the fresh air and scenery letting the stresses of everyday life disappear. 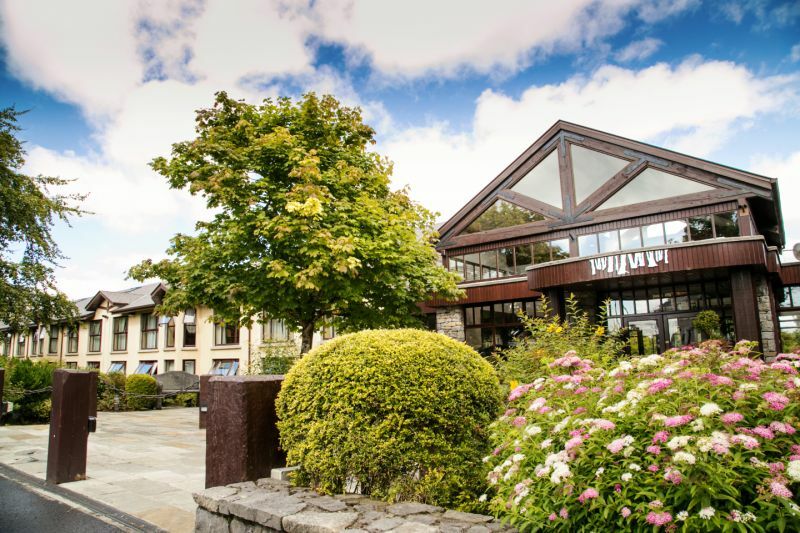 Arrive in Sligo town to the majestic Sligo Southern Hotel for a warm welcome, a refreshing swim or sauna and a delicious, gourmet Wild Atlantic Way 2 course meal. 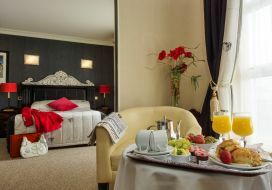 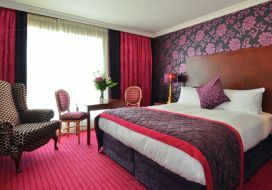 Explore the delights of Sligo, then sleep soundly in the warm comforts of one of the lovely rooms. 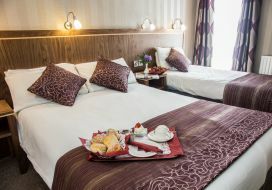 Or choose to overnight at the Yeats Country at Rosses Point for a more remote and rustic beauty and a friendly, cosy overnight stay. 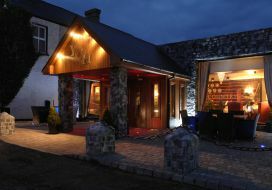 Enjoy a simply delicious Wild Atlantic Way 2 course meal followed by a cosy sleep. 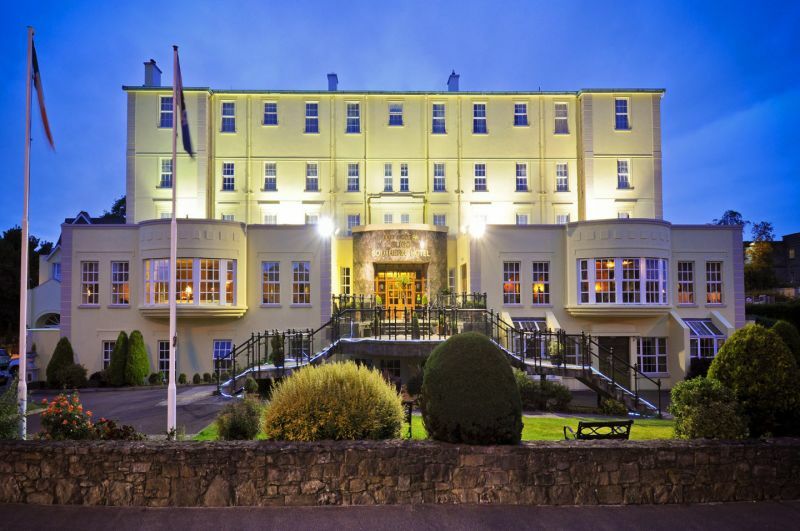 Your day of exploring the delights of Wild Atlantic Donegal Way will provide you with opportunities to stroll the unspoilt beaches, capture the rugged landscape, the bustling harbours, the pretty villages, gorgeous lighthouses and the magnificent cliffs that this county has to offer. 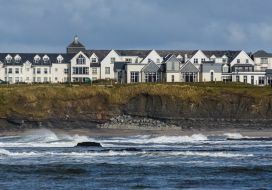 Experience the thrills of rock climbing, abseiling or sea kayaking or enjoy the peace and tranquillity provided by the remote and beautiful seascapes. 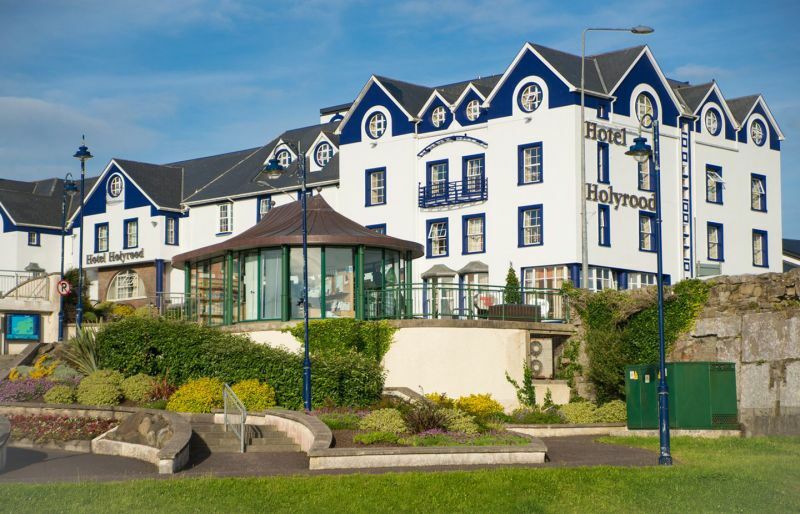 Arrive at the cosy Holyrood Hotel in the heart of Bundoran to enjoy an overnight stay. 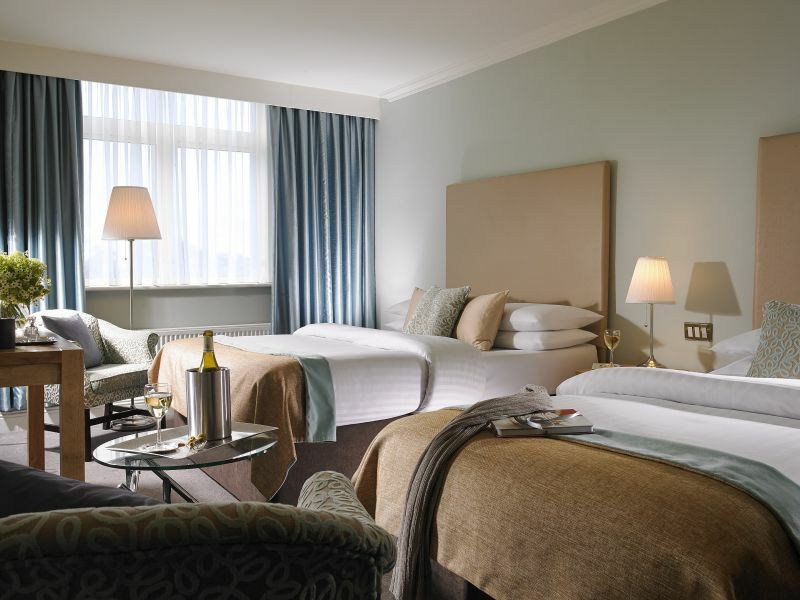 Experience the healing qualities of the Atlantic Ocean with a seaweed bath in the Escape Spa, or simply relax and enjoy the Wild Atlantic Way 2 course meal in the warm and welcoming restaurant or bar. 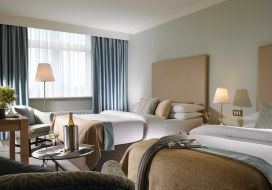 Or choose to overnight at the Great Northern Hotel overlooking the golf course and Atlantic Ocean. 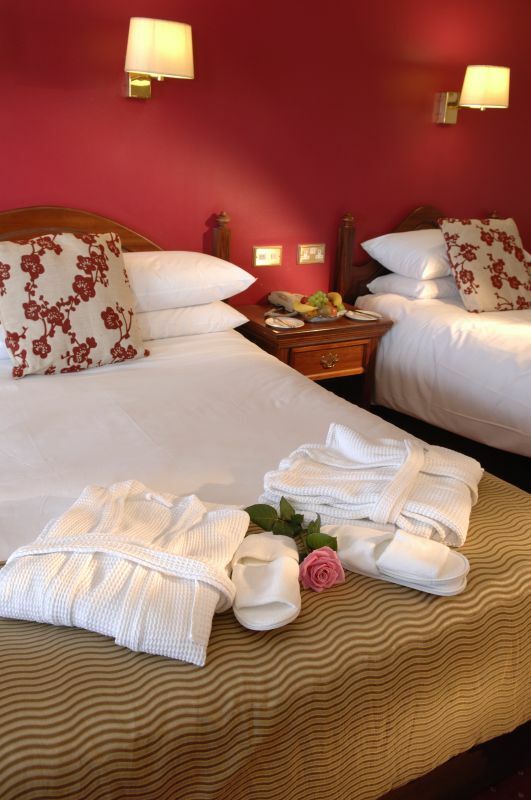 Relax and unwind in the lovely pool or stroll the cliff paths before a sound sleep in peace and quiet. 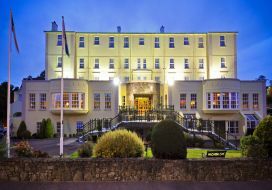 Day 5: transfer back to ferry port or Dublin airport, enjoying scenery on return trip and already be promising yourself a trip back.